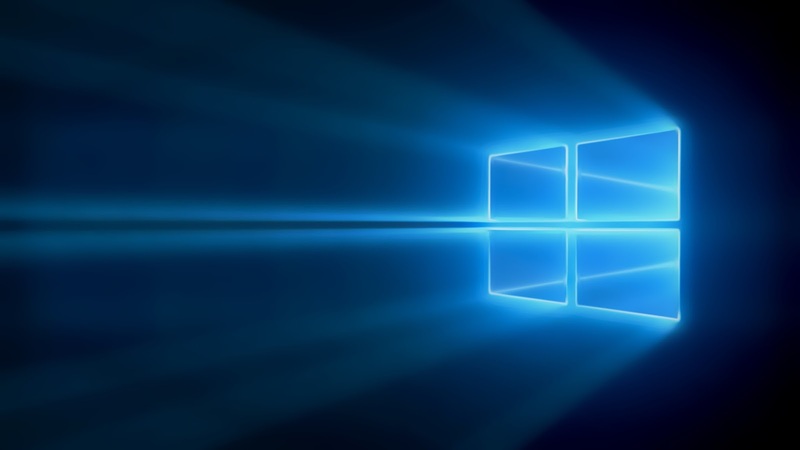 Microsoft has released a new PC build, Build 10525, for insiders on the Fast Ring. The new build does not bring any new features but mostly bug fixes and performance and stability improvements, to enhance the core experience of a Windows 10 user. 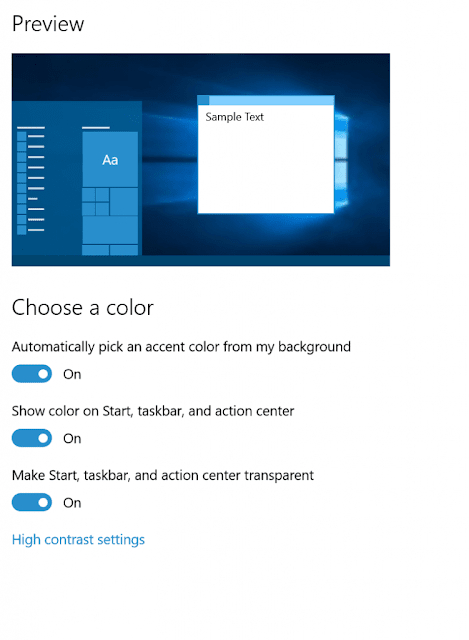 If you’re already a Windows Insider and have been running Windows 10 Insider Preview builds – there is nothing you need to do. You will automatically be upgraded or you can upgrade your build via Windows Update. If you want to get a Windows 10 Insider Preview build installed on a PC running Windows 7 or Windows 8.1, you should first upgrade to Windows 10 using the free upgrade offer available to qualified, genuine Windows 7 and 8.1 devices. From there, you can opt in to the Windows Insider Program via Settings app > Update & Security > Advanced options under “Get Insider builds”. 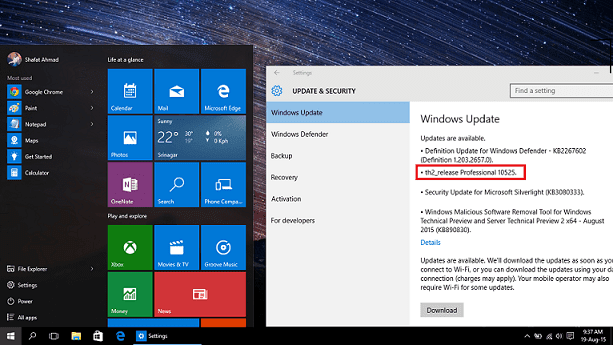 You can find all the info about Build 10525 here .